Once again mega corporations, this time Monsanto, will show the masses that only the "corporate person" matters in the New World Order. 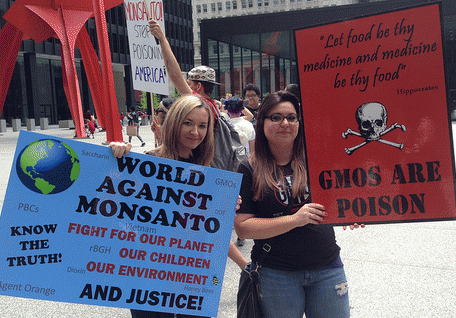 Today, May 24, 2014, thousands, if not millions of people will take to their respective streets throughout the world in the "March Against Monsanto" and their Genetically Modified foods (GMO). People from six continents and over 50 countries, including 400 United States cities and 47 states, will voice their concerns about the impacts of GMOs on human health and the environment. Presently the EU requires GMO seed approvals that are based on the precautionary principle -- that in the face of uncertainty about a product's safety for consumers or the environment, policies must seek to avoid exposure to risk. Governments have long relied on this principle to shield their populations from uncertain risks from new or emerging products. 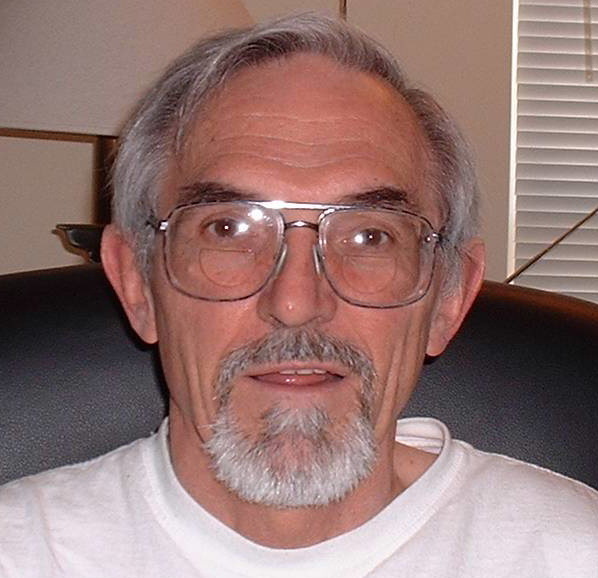 The U.S. drug-safety system is based on the precautionary principle. Thus, drugs must be proved safe before they are permitted on the U.S. market. The EU GMO approval policy requires that a seed/crop must be assessed for its consumer health and environmental implications before it can be marketed. Moreover, EU member countries maintain the authority to altogether ban cultivation of GMOs, which nine nations have done. In addition, the EU and an increasing number of U.S. states have responded to consumers' demands for GMO labels that allow people to choose whether or not to consume GMO foods. However, U.S. and EU negotiators are now proposing TAFTA rules that could undermine both precautionary principle-based approvals for GMO seeds and cultivation and GMO labeling. U.S. negotiators (there have been over 600 corporate attorneys negotiating TAFTA and the TPP) have stated that TAFTA should "seek to eliminate or reduce non-tariff barriers such as sanitary and phytosanitary restrictions that are not based on science." This means that instead of agribusinesses being required to prove that a GMO seed does not pose a threat before it can be sold, limits on GMO seeds or cultivation would only be permitted under TAFTA rules if governments can show there is scientific evidence of a specific threat to human, animal, or plant life. This would completely strip the sovereign rights of EU nations as it would directly undermine the current rights of EU states to ban cultivation of GMOs. In the U.S. this would not affect the GMO process as they have simply bought and paid for legislators to bid their offerings, although some states have been attempting to at least have GMO products be labeled in order to allow consumers the right to make informed choices. TAFTA is also designed to undermine this, as a country's ability to maintain or establish product standards not premised on avoiding human- or animal-health risks, but rather on providing consumers information, would be limited under the TAFTA rules. The food industry considers having to meet the consumer- and environmental-product standards on which we rely as "technical barriers," preventing the sale of products not meeting such standards. TAFTA "technical barriers" discipline would impose broader constraints on consumer standards and labels. The GMO labels required in Europe and proposed in 26 U.S. states are the special target. This is but another area of how these "free-trade" agreements are designed at adding mega-corporations at the expense of individual people. In order to get passed into law they need to be completed in stealth mode without any input from people, or their representatives; thus they are "Fast Tracked" in the United States where Congress can merely give a "Yea" or "Nay" vote with little or no debate, then the President signs it into law with nobody assuming the accountability for the disaster that follows. As has become public knowledge, Bill Clinton had to agree to NAFTA with the Bilderberger group prior to his being put on the ballot for the presidency. With how hard Barack Obama has been fighting to regain the "Fast Track" authority, which has expired, and also as a candidate stated he would replace the process because it was "anti-democratic", can one surmise that he too had to agree to the same group passage of the TPP and TAFTA?